In horoscope, there are five elements. 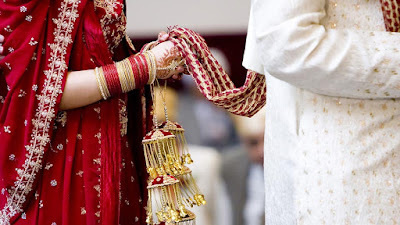 If fire and air element is high then one faces problems in getting early marriage. One cannot easily get marry due to weak Moon, Venus or Jupiter. 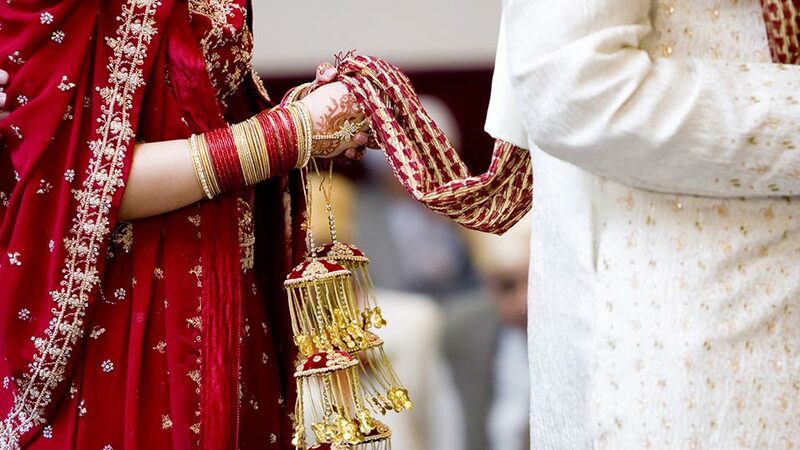 One cannot easily get marry due to mangal dosh or grahan dosh or presence of inauspicious planets in eighth or twelfth house. One cannot get easily marry if seventh house is paapkrant. The water element is high in the month of savan. It is the factor of family life. Mangal dosh, grahan dosh or not getting marry yoga can be solved in savan month. Lord Shiva is the adhisthatha of savan month. Worshiping lord Shiva in this month changes luck. It is beneficial to worship lord Shiva and goddess Parvati in savan month. This also helps to remove problems from marital life. 18-24: Wear yellow color clothes on every day in savan month. Offer one rosary to Shiva-Parvati. Worship Shiva-Parvati jointly in evening. Chant “Om Gauri Shankaraye Namah”. Do this remedy for 9 consecutive days. 25-30: Wear yellow color clothes and worship. Offer fragrance on Shivaling then pour water. Chant “Om Parvatipataye Namah” for 108 times. The desire will be fulfilled. Do this remedy for 9 consecutive days. Above 30: Take 108 belpatra in savan month. Write Ram with sandalwood on every belpatra. Offer every belpatra one by one on Shivaling. Chant “Om Namah Shivay” while offering belpatra on Shivaling. Do this remedy on every Monday of savan month. Good Luck: Use less milk in the month of savan. It increases gas problem.